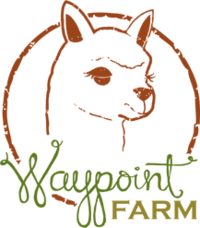 Waypoint Farm started as Red Hat Farm in 2005. 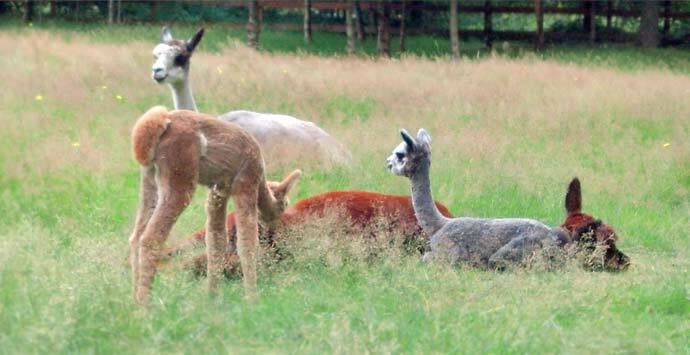 We started with two females with cria at side and quickly added our third female which delivered our first cria one chilly May evening. 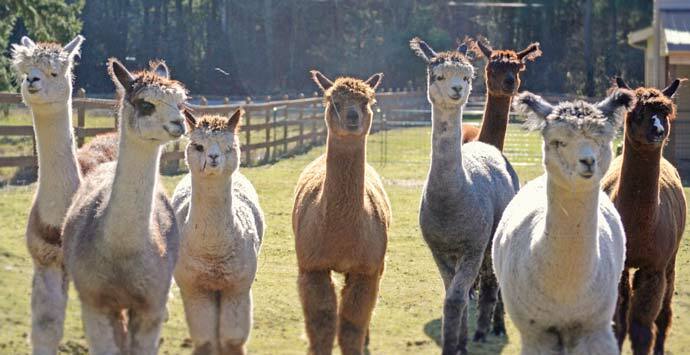 Today with a new name, more knowledge but the same great passion, we continue to follow our mission statement to raise Huacaya alpacas with superior fiber, demonstrating fineness, density, good character and handle. 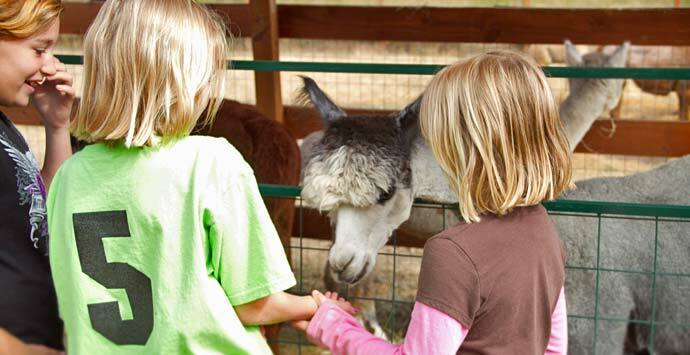 Our goal is to make sound breeding decisions that compliment the industry’s need for high quality fiber. Sustainability and wise stewardship are foremost in our mind as we farm our land and tend to our animals. We carry some of the strongest and best genetics in the industry in our herd. Each year we have set goals and attained what we set our eyes on. 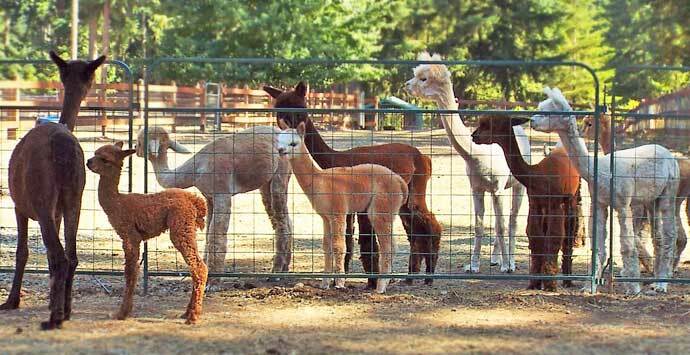 We are proud of the genetic improvements we have seen with each new cria crop. We welcome you!!! Come by and take a look at what's going on in Wenatchee Washington. 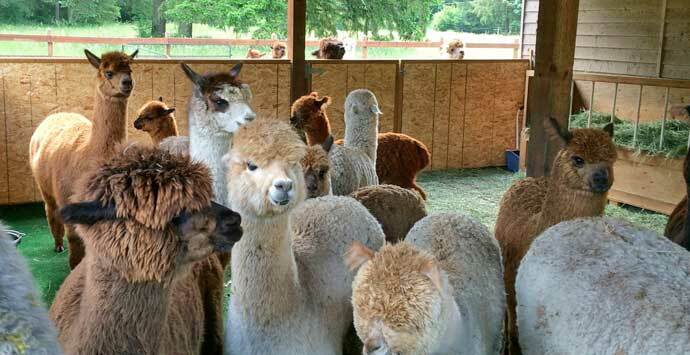 Fall in love with Alpacas. Financing is available!!! 1/3 to 1/2 Down with financing terms dependent on animal purchased. Let me introduce you to our newest herdsire, Overture. 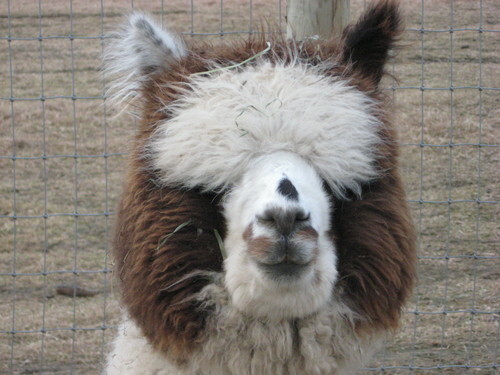 He is an amazing male we purchased 18 months ago from retiring farm-Silver Rose Alpacas. 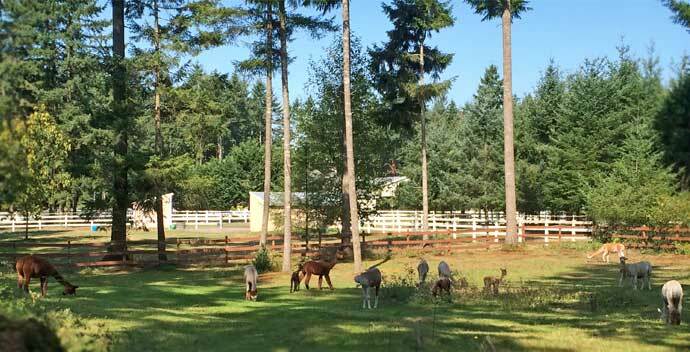 We can’t thank Corey Bol enough for his trust in us to provide a good home for some of his awesome animals. Overture is a game changer for us. He came along just as we began analyzing and developing our herd goals for 2014-2015. Feeling we needed a male that could lower medulated fiber and continue to infuse longevity of fineness, Overture joined our herd and we are excited to see him fulfill some of those goals. 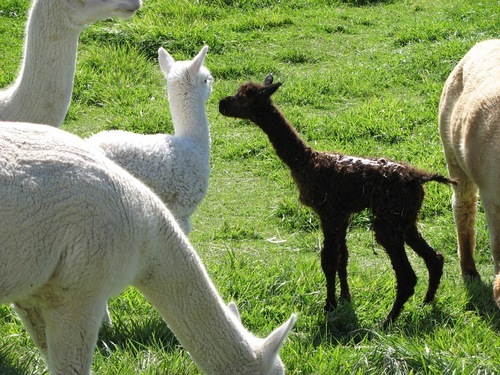 This male has only a handful of cria on the ground so far but we are anxious for spring, and the unpacking of those females he was bred to. 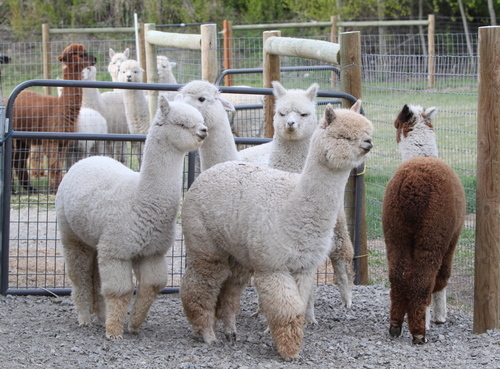 He is co-owned by Aspen Alpaca Company in Idaho who is equally excited to have him as part of their overall breeding plan. 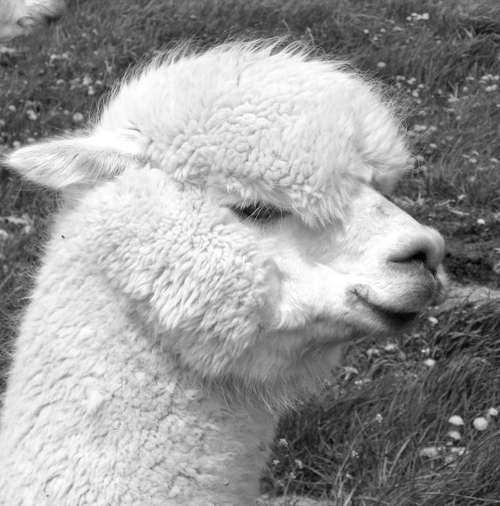 Be watching for his cria in the show ring in 2016-17.